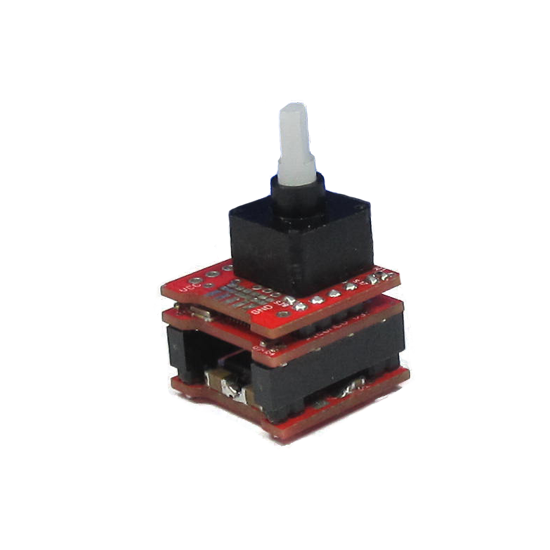 Complete DC motor controller at 16 x 16 x 21 mm ! Designed to be retrofitted inside RC-servos making them a fully enclosed motion control module ! 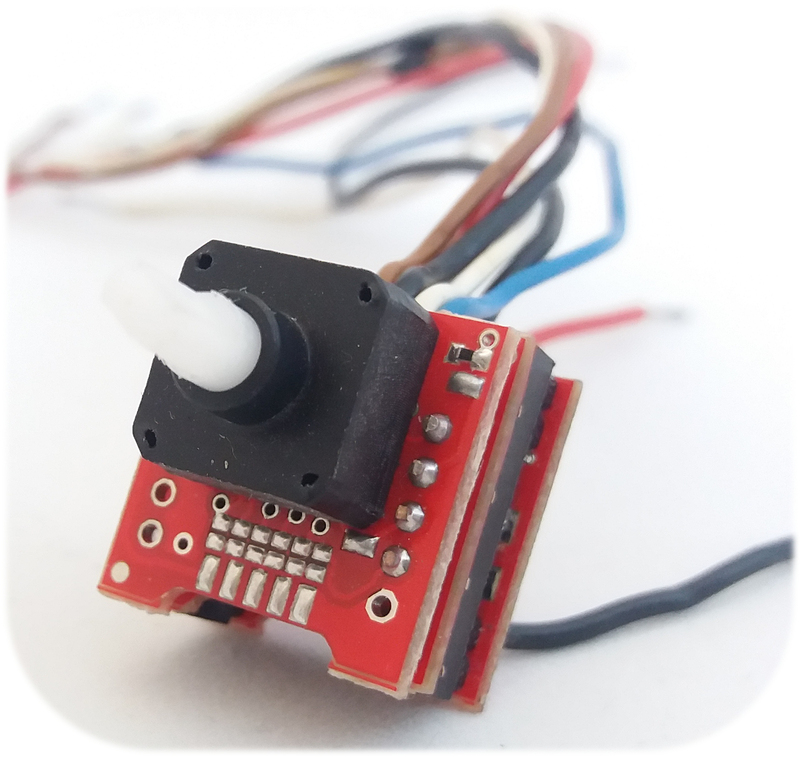 The 01TM Supermodified for RC-servos is a complete motion control module that consists of a DC motor controller and encoder. 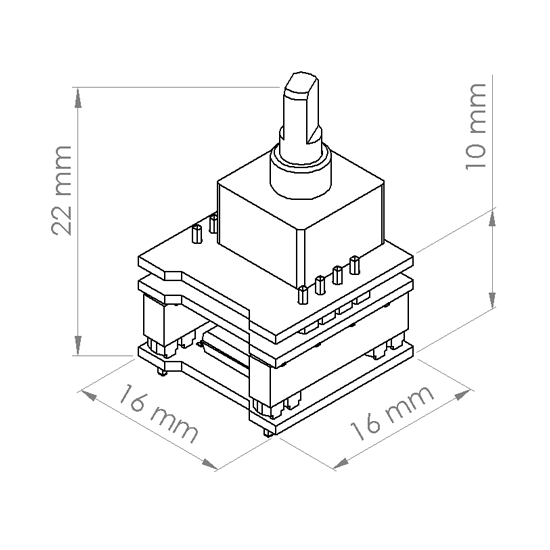 Overall dimensions are 16x16x12mm (without the sensor shaft). 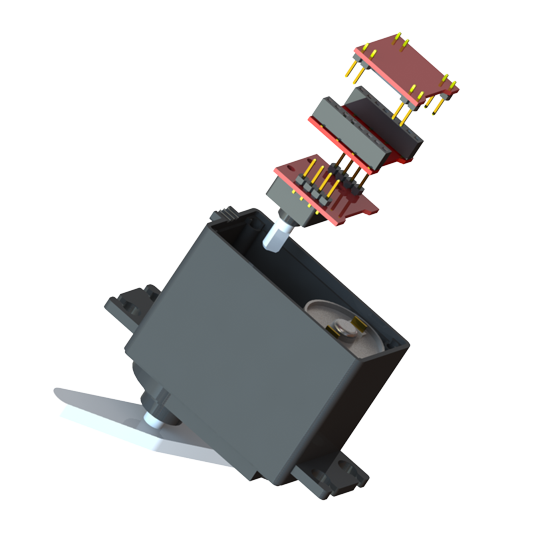 Backlass of the RC-servo is not an issue because the encoder senses the angle of the gearbox output shaft. 01TM Mechatronics also provides an integration service of the 01TM Supermodified for RC-servos inside a servo of your choice.